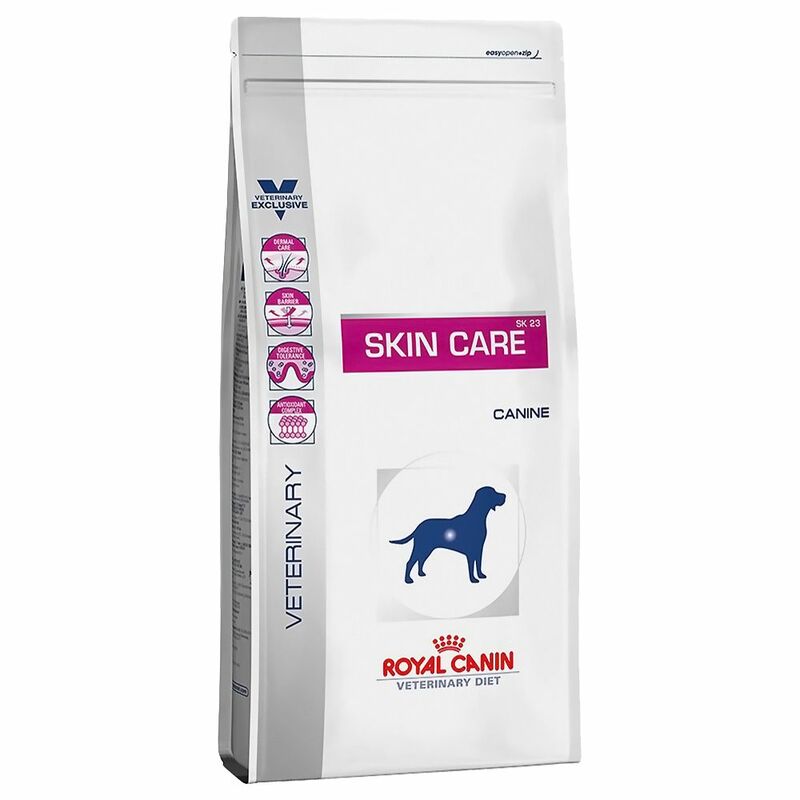 Royal canin skin care adult dog is prescribed in the treatment of skin disease. The nutrients provide a high level of essential fatty acids to help the skins natural functions. 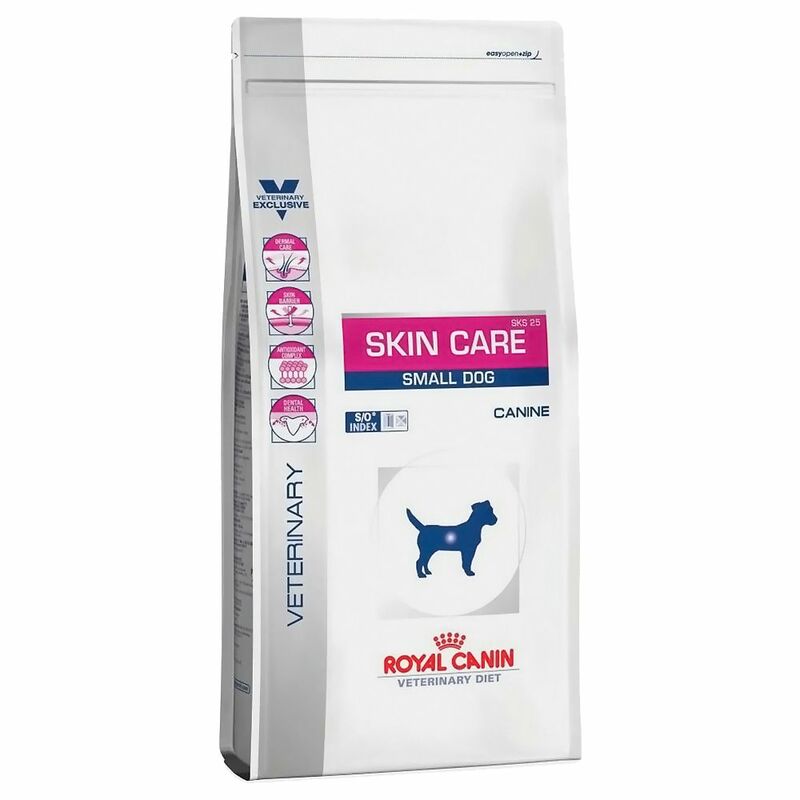 This royal canin dog food helps in the nutritional management of dogs with reactive skin. It contains key nutrients to support digestive transit and intestinal flora. The formula is rich in antioxidants which help neutralise free radicals which can damage your dog's skin.